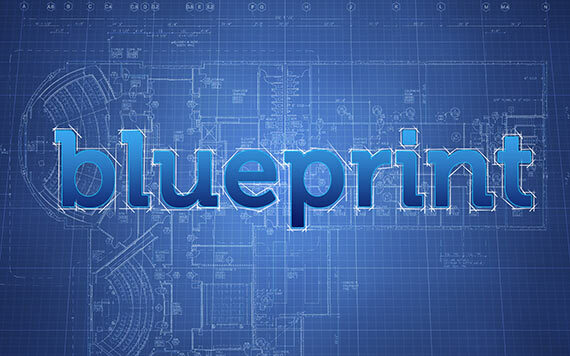 Printing and copying of your blueprints at any volume. 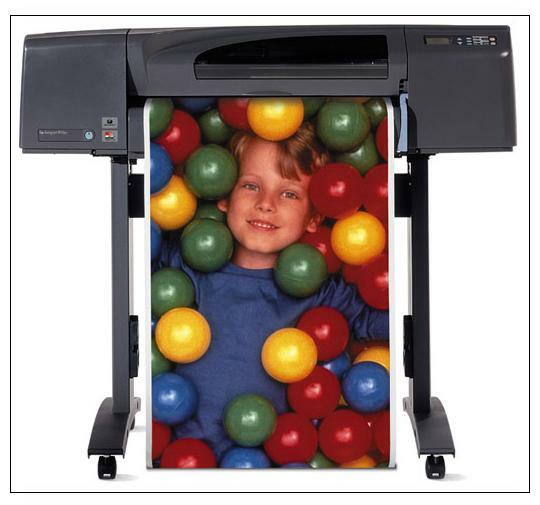 We can reduce or enlarge prints full color or black and white. Our high end printers are capable of low cost black and white printing or highly economical color printing. Whatever your job requires we can accommodate your organization. I highly recommend 1-Stop Printing for all your needs. Without Sue's help I never could have completed my series of 5 Children's books, Titled "Koko's Wacky Adventures." She not only helped me design and organize them but also helped me with the editing. Thanks 1-Stop! 1-Stop Prints provides great service -- timely response, attention to details, and a can do attitude. I appreciate all your help in making the most of every print job that I bring you. Thank you! 1 Stop Prints of Citrus County, Inc. is your one stop blue print shop. Offering blue print copies, blue print enlargement and blue print reduction, 1 Stop Prints can also print large format, full color glossy prints as well as duplex copies. Other services include Xerographic engineering copies, scan to disk, pick up and delivery and we even have a WIFI conference room available to architects, engineers, and contractors to meet with clients for plans review, etc. We accept the following file formats by email EMAIL: citrusblueprints@yahoo.com up to 25 megabytes: GIF, PDF, TIFF, PLT, DWG, DWF, DXF, and JPG. For your convenience we are located close to the Citrus County Government Complex and the Citrus County Builders Association. We also service the extended area of Levy County, Ocala, Marion County, Sumter County and The Villages. In addition to our high-quality blueprints and large format color copies, we now offer printing services for Wedding Invitations, Full Color Business Cards, Color Brochures, Color Flyers, Color Postcards, Vehicle Magnets, Vinyl Banners, Restaurant Menus, Booklets/Notebooks, Newsletters, Event Tickets, NCR/Carbonless Forms, Laminating, Graphic Design services and more. If you have some unique printing needs, call 1 Stop Prints of Citrus County, Inc. to get a free quote.